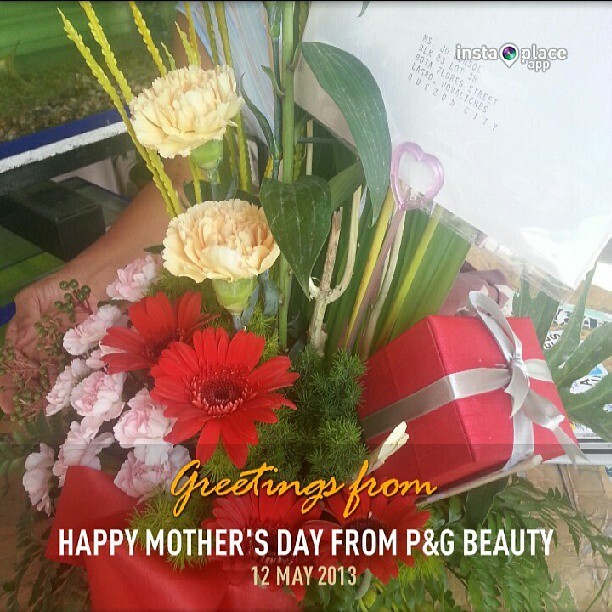 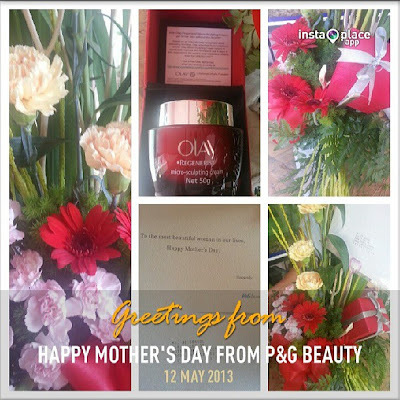 Waking up to fresh flowers and a beauty product gift was the Best Mother's Day, Thanks to P&G Beauty. 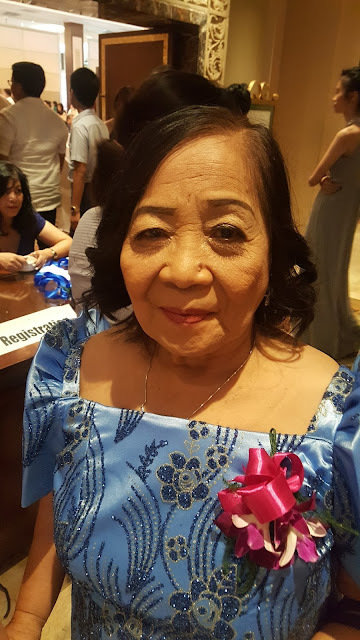 It was Mother's Day and I thought of my mom and all the things she used to do for me and the last thing we said to each other the day before over Skype. Today, I woke up to numerous text messages and a knock on my door by our neighbor saying I have a present from a delivery guy.